Friday Night Technique Master Class. Video Analysis 2019 – Coach Emma. Wetsuits for Sale – 2019 – 315 Health Club, Lancaster – 28th April 10 – 12. Coaches – Faults and Corrections Workshop. 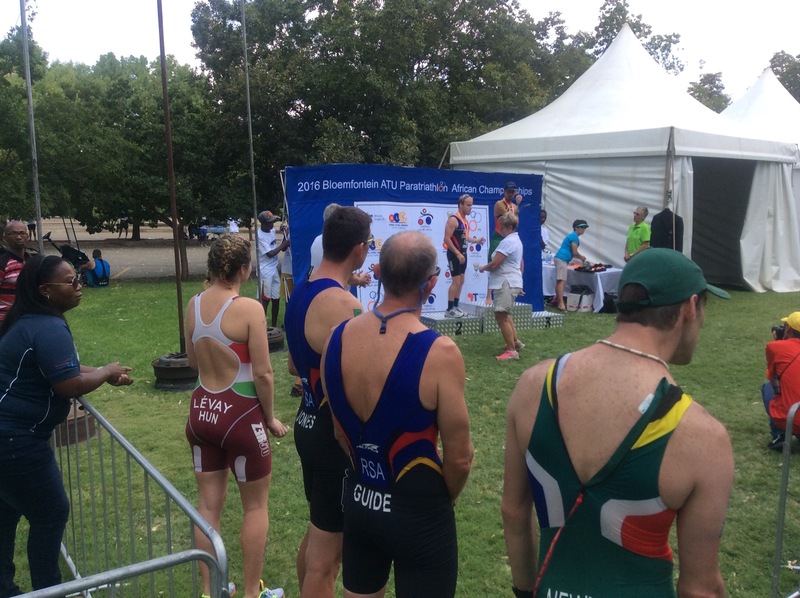 A four-strong team of British Coach Developers, Emma Brunning, Paul Moss, Scott Murray and Shaun Green successfully delivered the programme; committed to ensuring that the sport of triathlon thrives in emerging and developing countries around the world. 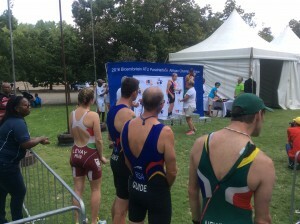 Triathlon South Africa (TSA) President and ITU Executive Board Member, Dr Debbie Alexander, said: “The British Triathlon/ ITU coaching programme was amazing and it was a fantastic opportunity for all African Triathlon Union National Federation coaches. The TSA leadership were delighted to host this wonderful British Triathlon initiative supported by UK Sport, the ATU and the ITU. Marisol Casado, ITU President & IOC member, added: “This is a great example of National Federations coming together to share their knowledge in an effort to grow triathlon. 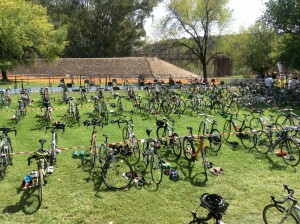 British Triathlon runs one of the most sophisticated coaching programs in our National Federation family. 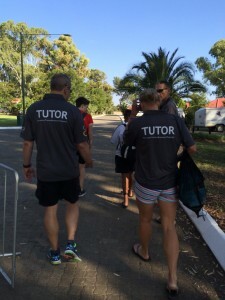 British Triathlon National Coaching Manager, Paul Moss, added: “It was a pleasure to be able to provide this level of support to triathlon coaches in Africa. The tutors and I were impressed with the coaches’ commitment to learning and being taken out of their comfort zone at times. Their motivation and enthusiasm for developing the sport was infectious and we are glad that we have been able to play a small part in their development as triathlon coaches. The course was intensive, covering a lot of information, so they will now go on to feedback to their federations sharing on their learnings and receiving support from their British mentors. We thank UK sport for their financial and technical support and to the tutors who were fantastic throughout the week. They represented British Triathlon and our coaching programmes very well and I couldn’t have asked for more”. “Thank you for a wonderful, soul searching, confidence building week. I feel like a different person; really motivated and ready to go. Thank you to everyone involved in the inception, preparation and delivery of the British Triathlon’s International Coach Development Programme held in Bloemfontein. It was world class and a massive honour for African coaches to be educated and equipped with the knowledge and information provided. Thanks to British Triathlon and UK Sport and also to our relevant federations for the opportunity. This project is supported by UK Sport as part of the International Partnerships Programme. If you are a coach and would to take advantage of our mentoring team, you can do so through the Coaches Hub. This entry was posted in News by Emma Brunning. Bookmark the permalink.